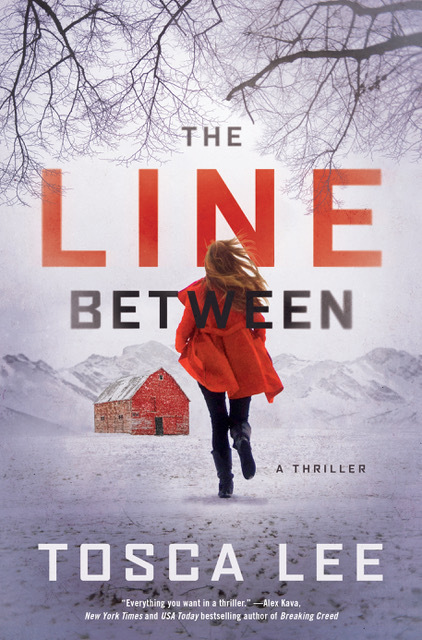 Unlike dystopians with teen heroes, “The Line Between” starts before a crisis and follows a young adult. 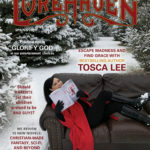 For the next issue of Lorehaven Magazine, I’m greatly enjoying Tosca Lee‘s newest novel, The Line Between. This novel is a thriller but also a pre-apocalyptic story. Within, Lee shares just enough medical future-dread to qualify as very near-sci-fi. 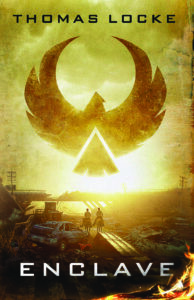 Some readers prefer mid– or post-apocalyptic (or dystopian) stories, that is, if apocalypses (or dystopias) must commence at all. Me, I tend to prefer pre-apocalyptic stories. That’s because it’s a lot more interesting to follow how this world could potentially fall apart. Post-apocalyptic stories often seem duller to me because they pick up a long time later. They start long after The Cataclysm or The Incident or The Dark Times or The Capitalized Horror, leaving the interim nastiness to your imagination. Lee, however, serves up an unlikely heroine in 22-year-old Wynter Roth. She’s not a teenage castaway, archer, hacker, or apex of an excruciating love triangle. She’s a cult escapee. From one of the nastiest, most realistic-sounding cults made up for a thriller novel. Mind you, I haven’t been part of a cult, thank God. But I’ve seen cult-like devotees up close. It’s a scary subject and one that, I think, more Christian-made stories should explore—for real cults, or made-up ones like in this book. Anyway, I’m not yet done with The Line Between. But now that I have a daily blog, I can share what I’m reading any time. 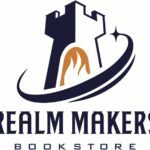 You can catch our full review of The Line Between in the spring 2019 issue of Lorehaven Magazine, which releases next month. We’ll also feature my cover story based on my interview with Lee, who’s not only crafting stories like crazy, but getting TV producers’ attention. 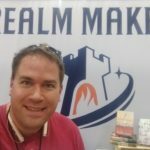 Next week: win a free book!